Newer Tetracyclines. Are they Different or the Same Old News? Elizabeth Awudi, Kyle Fischer and Salim Surani. Published: February 28, 2019; Volume 3 Issue 4: 01-03. Published: March 01, 2019; Volume 3 Issue 4: 04-09. Voitiuk A and Litovchenko T.
Published: March 01, 2019; Volume 3 Issue 4: 10-12. Published: March 01, 2019; Volume 3 Issue 4: 13-21. Tambuwal BM Baki AS, Bello A, Musa AR and Bello MR. Published: March 04, 2019; Volume 3 Issue 4: 22-30. Ousman Bajinka and Ebrima Secka. Published: March 04, 2019; Volume 3 Issue 4: 31-34. Published: March 04, 2019; Volume 3 Issue 4: 35-36. Kumar Vijay, Saxena Arti, Pal Kiran and Jain Sarika. Published: March 05, 2019; Volume 3 Issue 4: 37-46. Mohamed H Zahran, Tamer H Mahmoud, Hebatallah H Hassan and Eman M Abu Al Nagah. Published: March 05, 2019; Volume 3 Issue 4: 47-57. Published: March 07, 2019; Volume 3 Issue 4: 58-62. Jimmy E O and Okon G E.
Published: March 07, 2019; Volume 3 Issue 4: 63-67. Kryvoruchko I A, Boyko V V and Drozdova A G.
Published: March 11, 2019; Volume 3 Issue 4: 68-72. Rosy Shrestha and Sajeeb Shrestha. Published: March 12, 2019; Volume 3 Issue 4: 73-77. Iqbal Ratnani, Gaurav Gheewala and Salim Surani. Published: March 12, 2019; Volume 3 Issue 4: 78-79. Published: March 13, 2019; Volume 3 Issue 4: 80-92. Published: March 14, 2019; Volume 3 Issue 4: 93-101. María Antonieta Pezo del Pino. Published: March 14, 2019; Volume 3 Issue 4: 102-103. Published: March 14, 2019; Volume 3 Issue 4: 104. 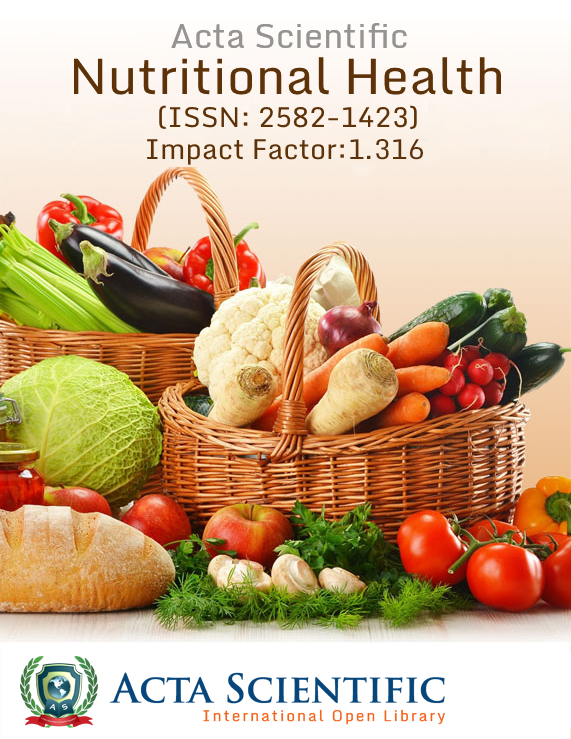 N Sravani, J Hemanth, B Sahithi Reddy and Ishrar S M G.
Published: March 14, 2019; Volume 3 Issue 4: 105-108. Published: March 15, 2019; Volume 3 Issue 4: 109-111. Bismark Kwasi Dartey, SO Sackey, Ernest Kenu, Timothy Letsa, Kofi Issah, Priscilla Nortey, K Amene Donne, Duut Bedima, Delia Bando and Florence Iddrissah. Published: March 19, 2019; Volume 3 Issue 4: 112-116. 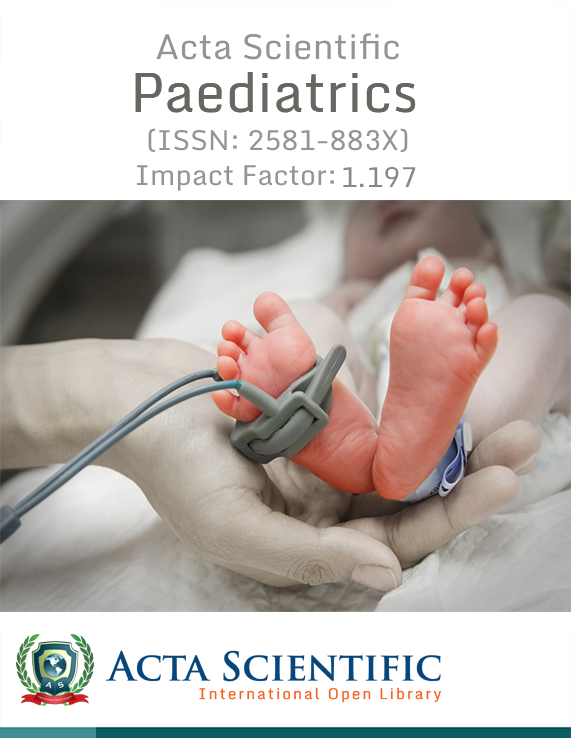 Published: March 19, 2019; Volume 3 Issue 4: 117-118. Gabriel J Gonzalez, Jerry D Mixon and Ha V Vo. Published: March 19, 2019; Volume 3 Issue 4: 119-123. Amrit Kaur and Mala Bhalla. Published: March 21, 2019; Volume 3 Issue 4: 124-126. Published: March 21, 2019; Volume 3 Issue 4: 127-129. 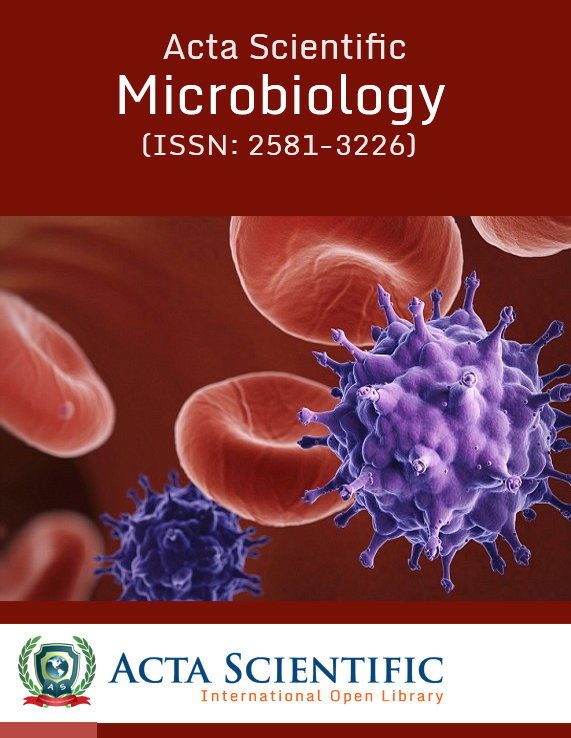 Published: March 25, 2019; Volume 3 Issue 4: 130-136. L Hetemi, S Telaku, A Haziri, A Veliu, M Bafqari, Xh Jusufi, S Biljalli, M Luma and G Mucaj. 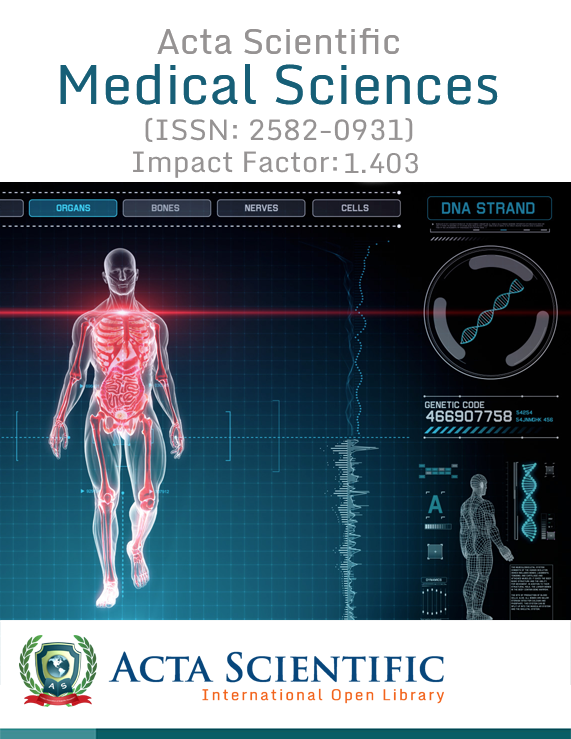 Published: March 25, 2019; Volume 3 Issue 4: 137-141. Jesus Cuellar Alvarez, Clara Elizabet Carrillo Risquet and Mercedes Fuste Bruzain. 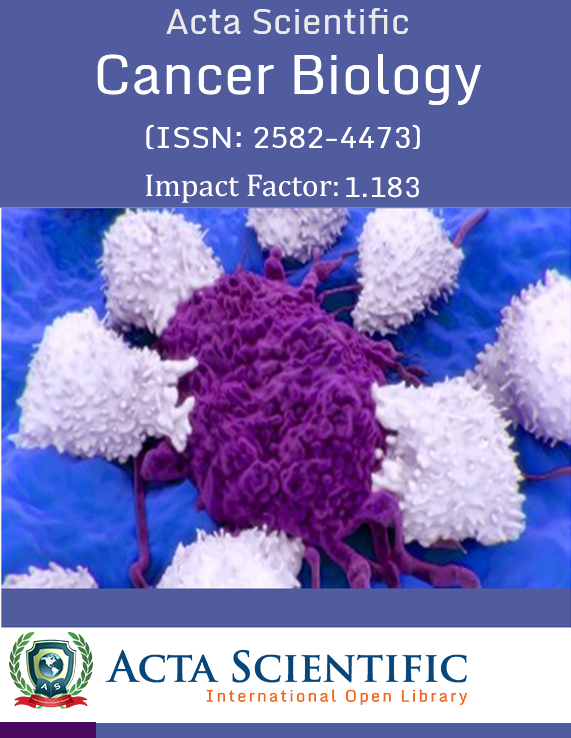 Published: March 27, 2019; Volume 3 Issue 4: 142-144. Jennifer de Beer, Sharifa Alsayed, and Tahani Ali Uyoni. 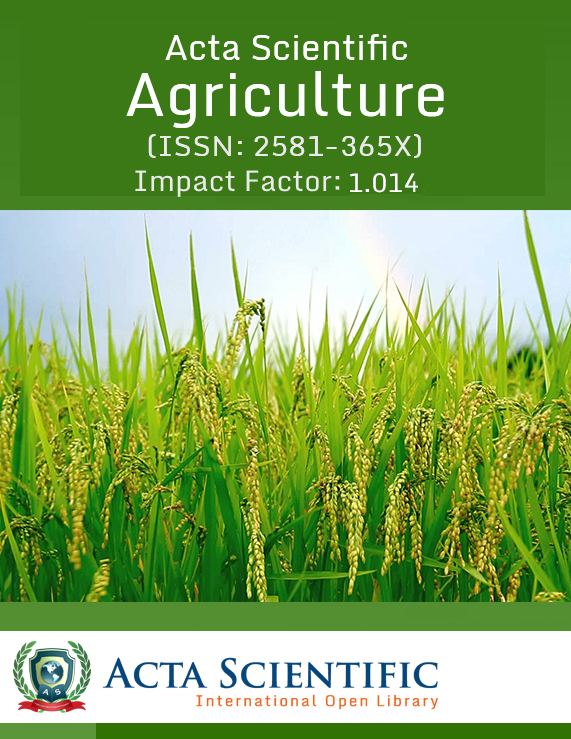 Published: March 29, 2019; Volume 3 Issue 4: 145-152. Emmanuel Osei Mensah and Christiana Agbo. 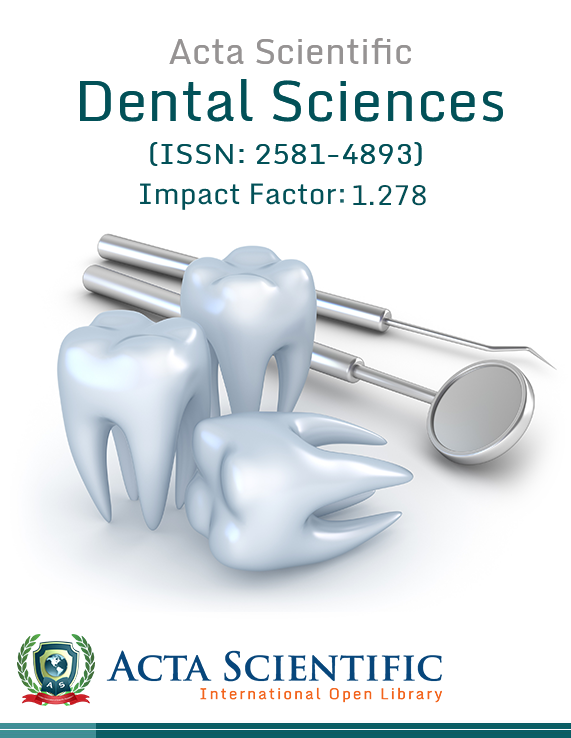 Published: March 29, 2019; Volume 3 Issue 4: 153-160. 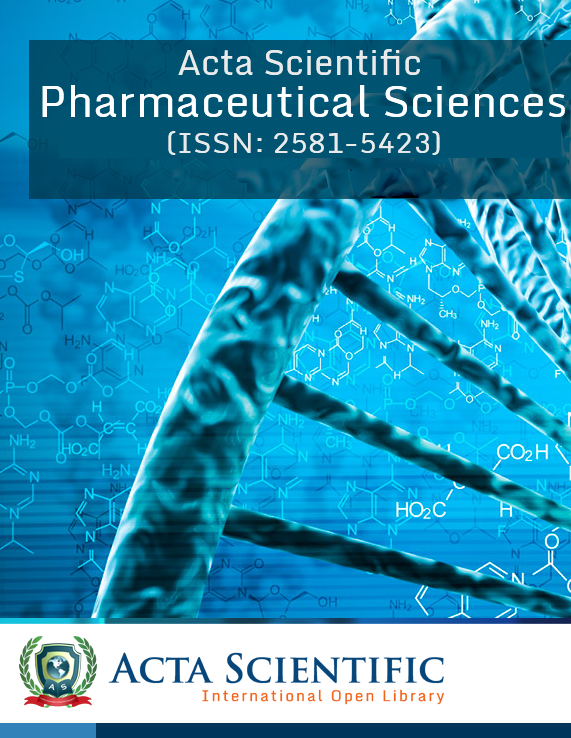 Last date for submission of articles is April 25, 2019.